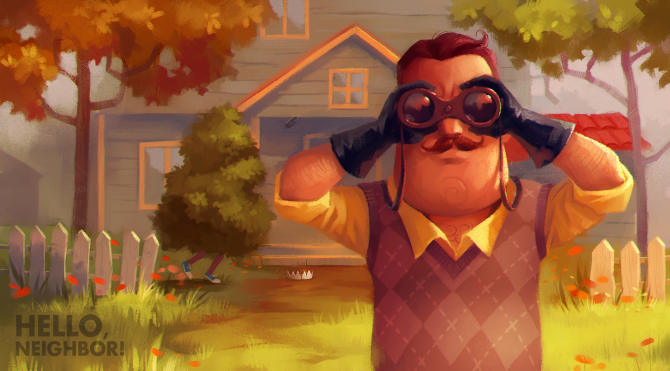 tinyBuild has revealed that Hello Neighbor is coming to iOS and Andorid and will be releasing on mobile platforms, PS4, and Switch on July 27. 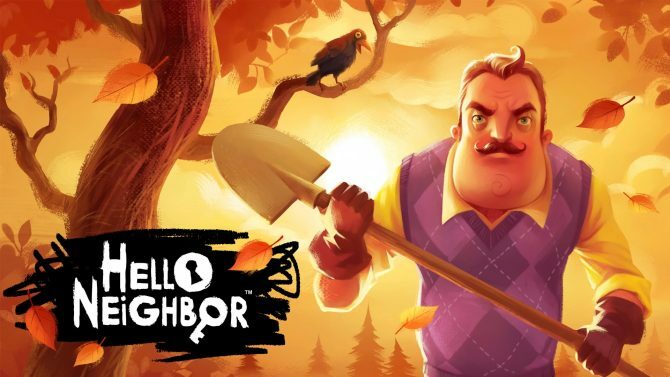 Hello Neighbor has officially been revealed for PlayStation 4, and with it comes a brand trailer that shows off gameplay from this edition. 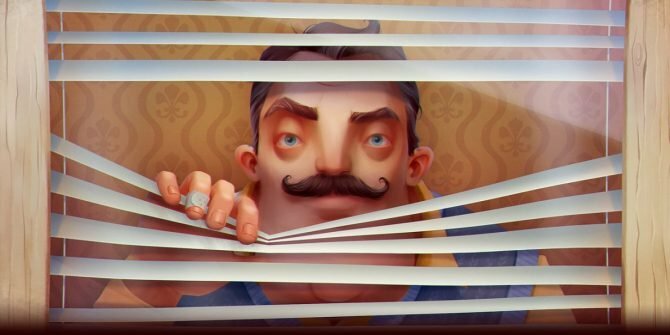 Hello Neighbor has finally launched on Xbox One, PC, and macOS, and to celebrate Dynamic Pixel has released a brand new trailer. 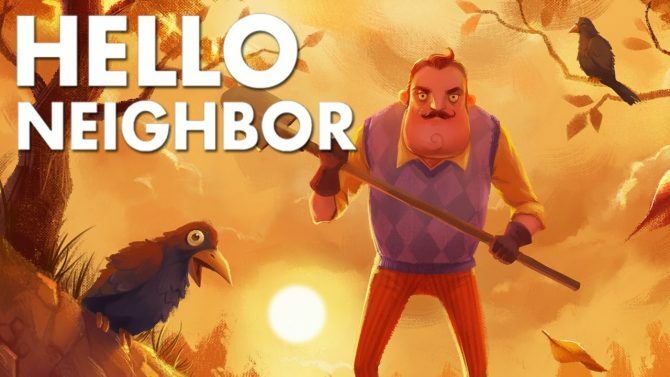 Hello Neighbor is set to officially release this Friday, and to celebrate, developer Dynamic Pixels has released two brand new trailers. 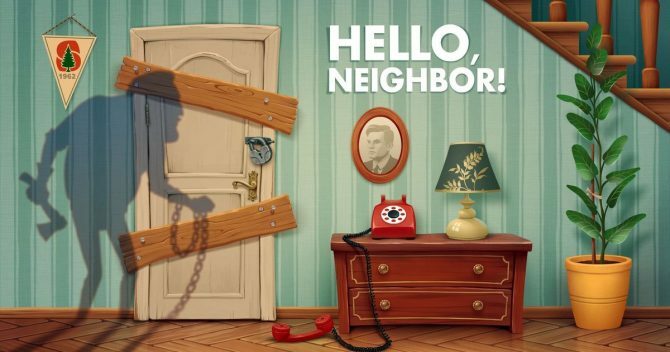 Hello Neighbor brings the tenseness to E3 with new 4K trailer. 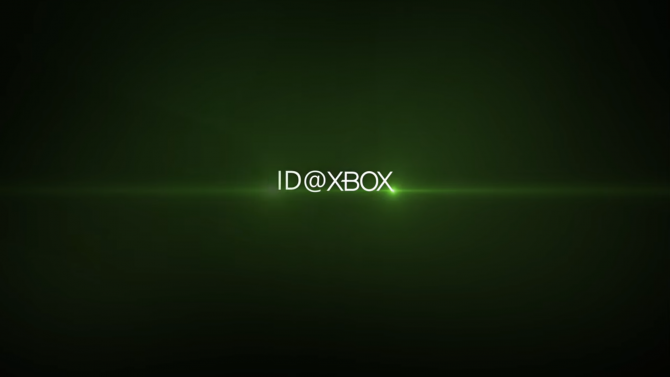 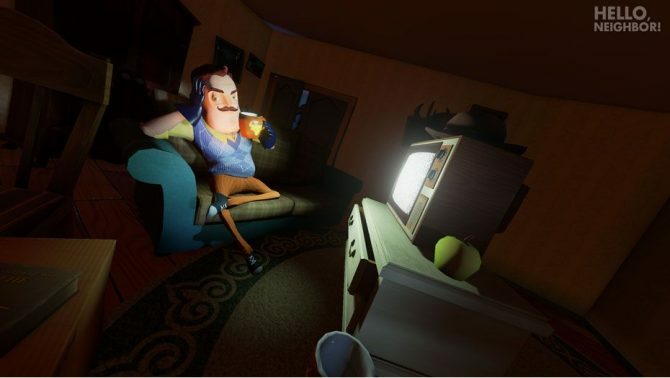 Developer Dynamic Pixels and publisher tinyBuild Games have released not one, but two new trailers for their intense action-horror game Hello Neighbor. 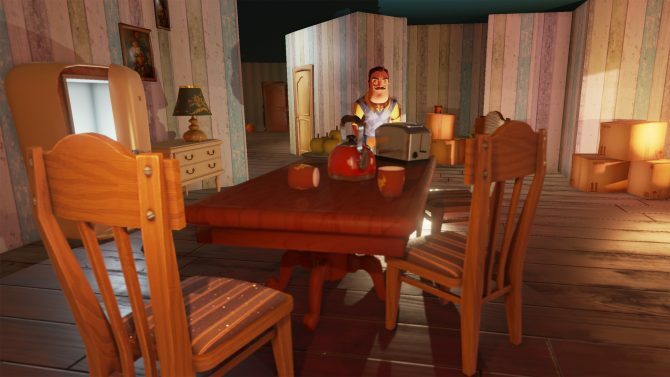 Intense action-horror game Hello Neighbor has received another new trailer, this one showing off a new house to break into and investigate. 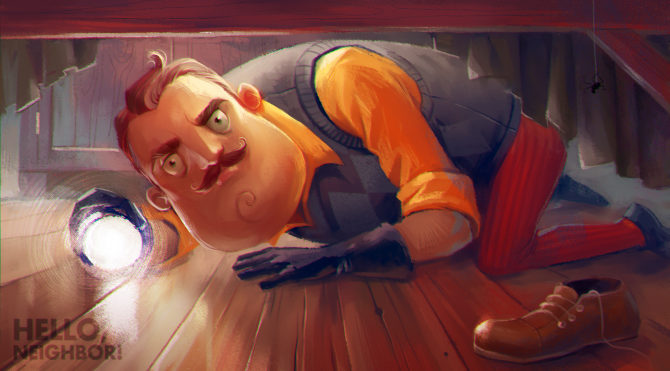 Stealth-horror game Hello Neighbor has received a new teaser trailer that reveals what happens when you reach the game's mystifying and ominous "basement."